What is the sequence variant nomenclature? 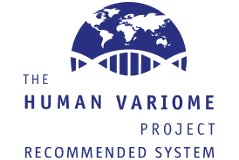 These pages summarise HGVS-nomenclature: the recommendations for the description of sequence variants. 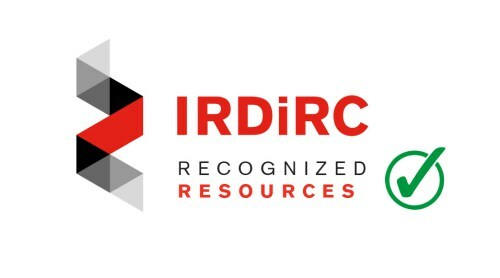 HGVS-nomenclature is used to report and exchange information regarding variants found in DNA, RNA and protein sequences and serves as an international standard. When using the recommendations please cite: HGVS recommendations for the description of sequence variants - 2016 update, Den Dunnen et al. 2016, Hum.Mutat. 37:564-569. 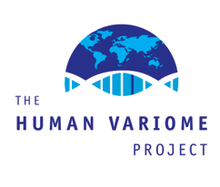 HGVS-nomenclature is authorised by the Human Genome Variation Society (HGVS), the Human Variome Project (HVP) and the HUman Genome Organization (HUGO).